Description and history: Formerly the Brady Fish Market, the home of owners Shawn and Caroline Brady is located above the pub. 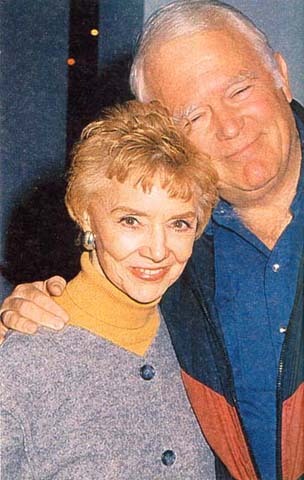 Shawn and Caroline Brady: Heads of the Brady clan, parents of Bo, Roman, Kim, and Kayla. Found: Preparing the great, home cooked meals that the Pub boasts. Bo Brady: Son of Caroline Brady and Victor Kiriakis, but looks upon Shawn as his father. Siblings include Roman, Kim, and Kayla Brady and Isabella Tuscano Black. Found: Selecting a sweater form the closet of adorable pullovers that he shares with Eric. 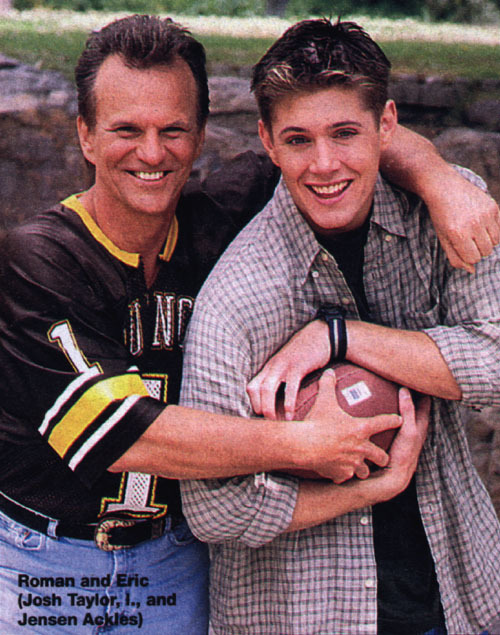 Roman and Eric Brady: Father-son duo who are attempting to move on after their respective romantic disappointments. Found: At the counter sharing their problems (and their laundry) with Caroline. Kimberly Brady: Daughter of Shawn and Caroline. Lives in California with her children, but appears unexpectedly at the Brady Pub. Found: Counseling a troubled teen runaway who happened by.